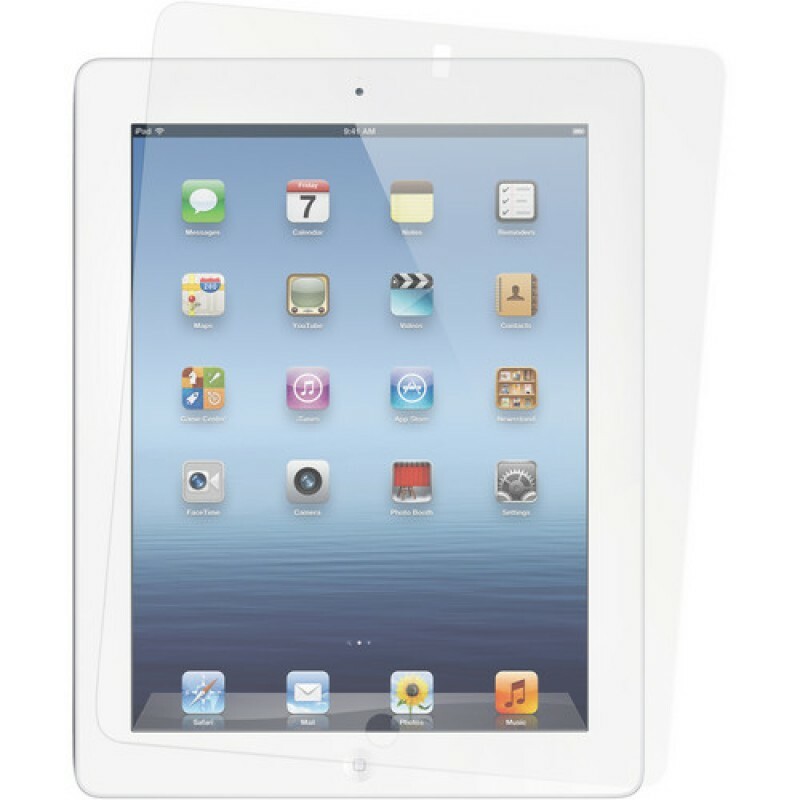 The Clear Screen Protector Kit for iPad 2nd , 3rd, 4th Gen from XUMA is an easily applied sheet of film that protects the screen on your iPad. This precision cut film is scratch-resistant and adheres without any glue. The kit includes a lint-free microfiber cleaning cloth to wipe away any smears, fingerprints or smudges that accumulate on the film. Once the film is applied, image clarity is not affected.